The PRCMISEMED PRO-F9 is the sort of finger oximeter you may have seen when visiting the doctors. 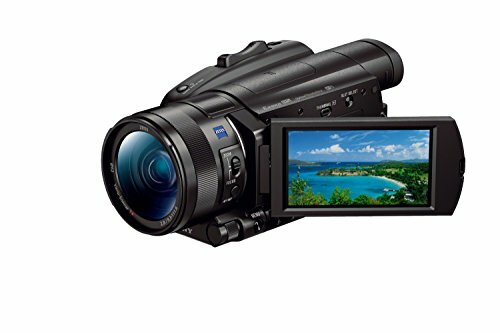 It’s a small gadget that clamps on to your finger and displays real time information on a small screen mounted on top. It’s powered by 2 AAA batteries which are installed into the underside and it’s powered on via the single button located on the top, next to the screen. If you open it up before putting your finger in you’ll see a pulsing red light. The PRO-F9 automatically detects when you’ve popped your finger in and after a few moments your real time data will appear on the screen. During measurements pressing the button will rotate the information on the display and also change the displayed graph type. This is really handy if you’re taking the measurements of someone else, you can get them to pop the PRO-F9 on and then rotate the screen to the data is displayed to you. 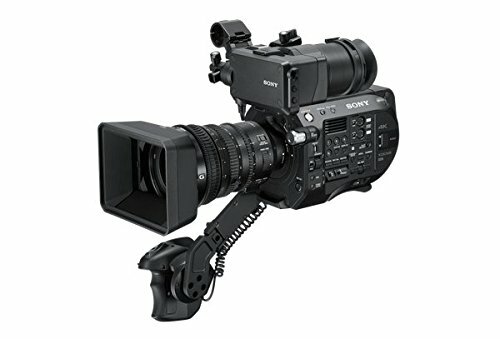 It’s a simple gadget, it doesn’t connect to an app or record any data, it’s just for real time measurements. As such it’s not suitable for use as a general tracker, you couldn’t wear this while carrying out physical activities but you could take a reading before and after. If you’re not sure what the measurements actually mean you’ll need to do a bit of internet research, the included manual is rather light on educational content regarding the data this collects. Buy cheap high quality generic Viagra from online pharmacies on this page , prices will surprise you and for big packages you will get bonuses and free shipping. This is therefore ideal for nurses or those in community care roles, or if you happen to need to monitor a relative with a simple no fuss gadget and already know what the data means. 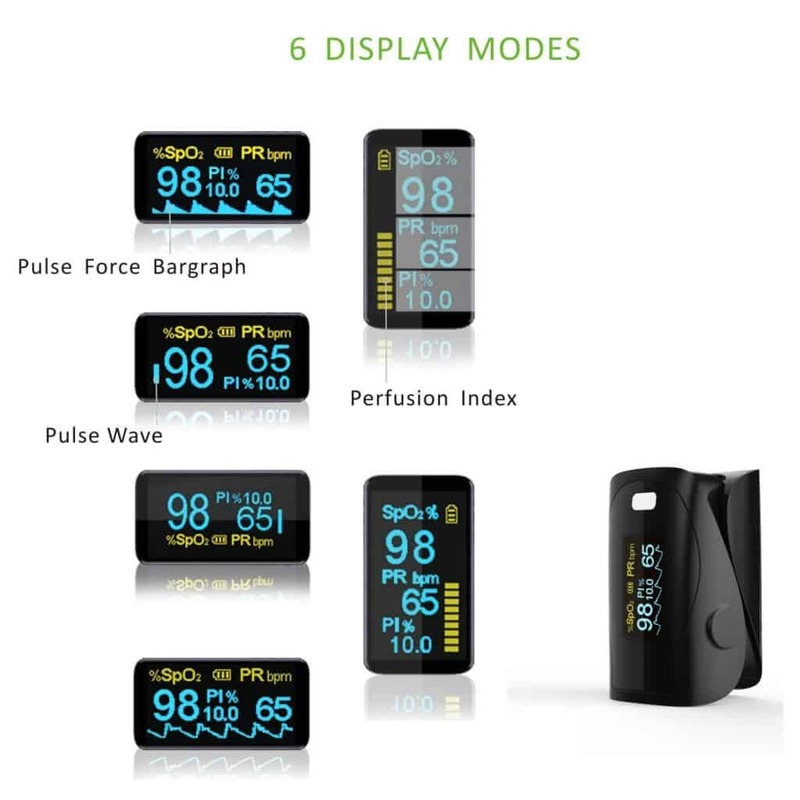 【SIMPLE TO READ display - 6 display modes to display SPO2 values, perfusion index, heart rate, pulse and histogram. 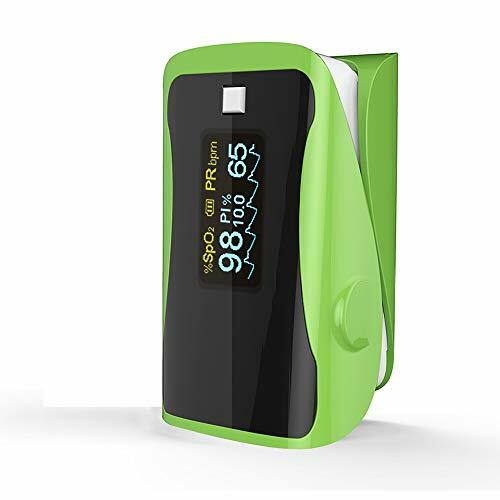 The pulse oximeter is efficient and easy to read (click on the button to change the mode). 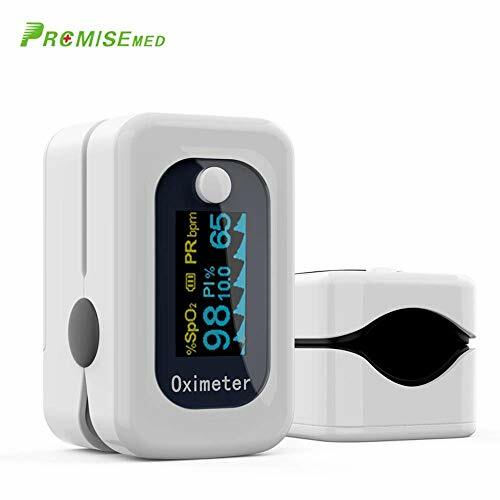 【Broad spectrum of application】: the pulse oximeter is suitable for hospitals, oxygen bars, sports and health facilities, etc., Ideal for sports such as climbers, skiers, cyclists and nurses, workers and anyone at home interested in measuring your SPO2 level and heartbeat. 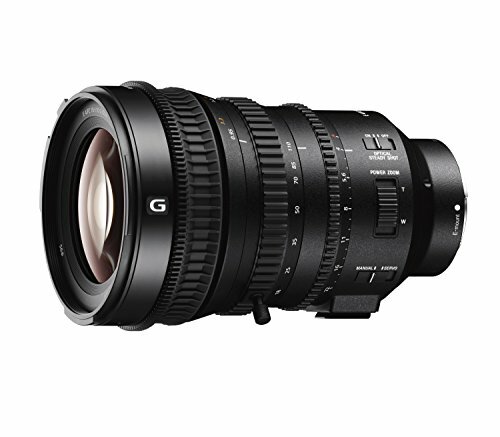 【Provide detailed services】: when you have purchased our products, if you have quality problems, do not hesitate to contact us and we will reply within 12 hours.